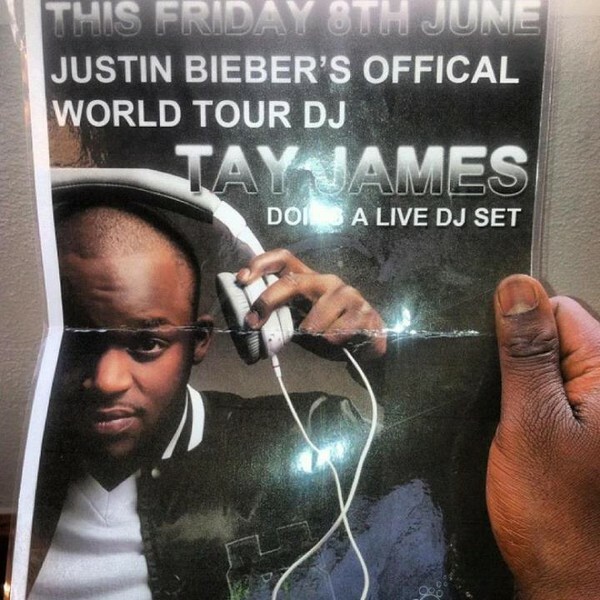 @weknowthedj: "poster from my gig this past weekend in London shout out JJ Whispers." 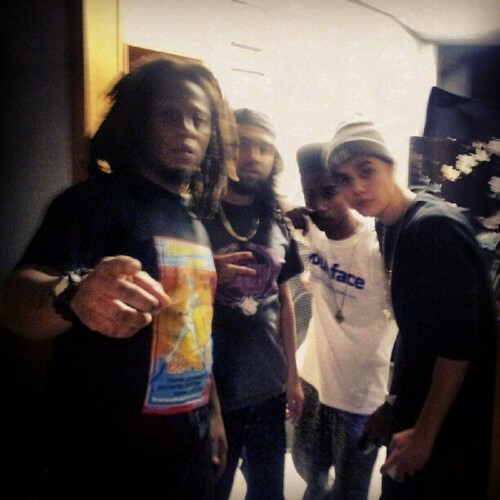 "My "Lil" duddy and @justinbieber hanging out..... #Goodmemories"
@billysyn: "#studioboss u kno ur studio is KING when u walk into a Justin Bieber recording session. 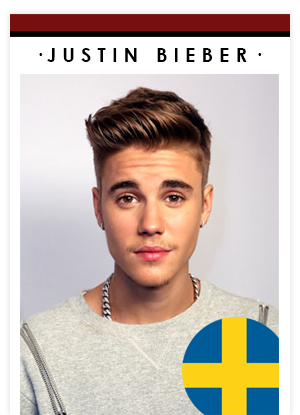 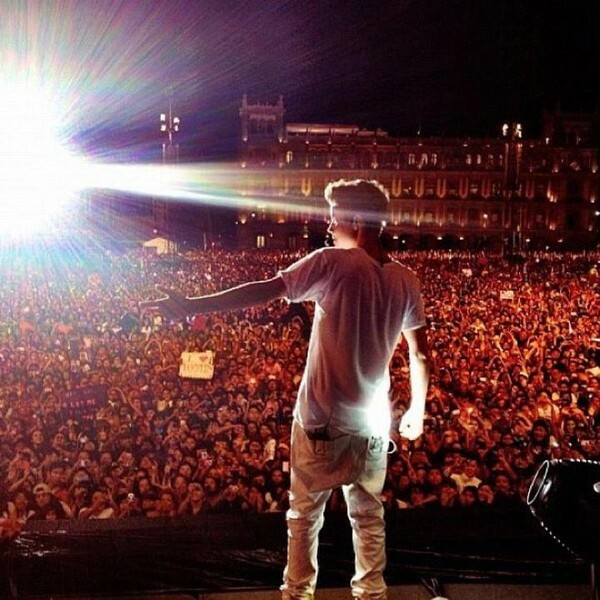 #realpopmusicmoney"